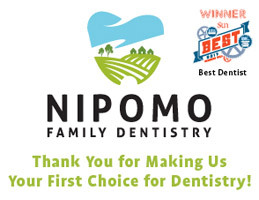 Dr. Ng has been providing families dental care on the Central Coast with quality since 2008. A Southern California native, he was a Regents Scholar at the University of California, Riverside where he graduated with honors. 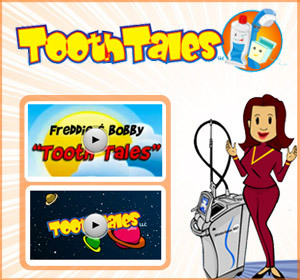 He then attended Loma Linda University School of Dentistry where he received his DDS and has since dedicated his professional career to providing his patients with the best that dentistry has to offer. 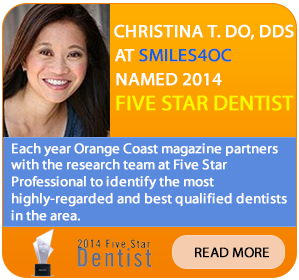 Dr. Ng is a member of many professional organizations, including: the American Dental Association, California Dental Association, Central Coast Dental Society as well as many local organizations. 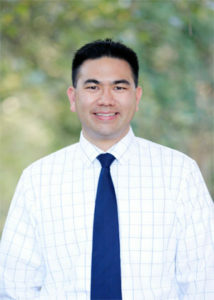 Dr. Ng’s fulfills his passion for dental education by being a member of the SLO Chapter of the Spear Study Club, and serves as the Continuing Education Chair for the Central Coast Dental Society. Our practice supports many local schools including: Templeton High School, Morro Bay High School, Los Osos Middle School, Laguna Middle School, CJ Smith Elementary, SLO Christian Schools, and Valley View Adventist Academy, to name a few. 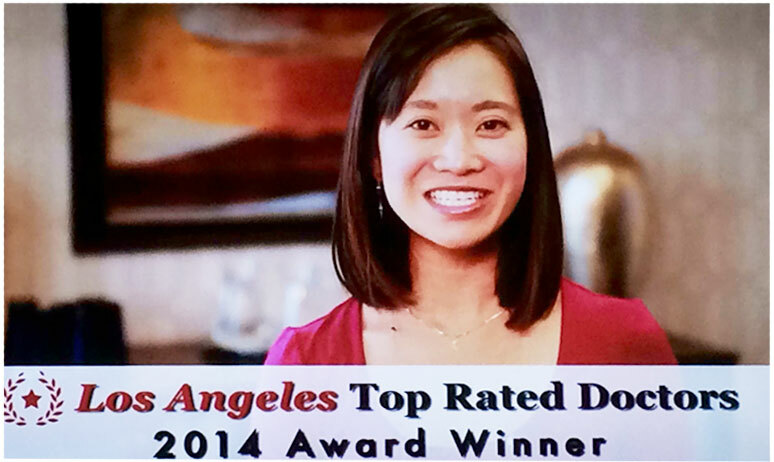 Additionally, Dr. Ng is very active with the Southern California branch of Easter Seals, and often travels overseas to provide dental care to underserved areas. His hobbies include playing volleyball ( he’s a setter ), hiking, finding nice, twisty roads to carve, or nice bumpy ones to traverse.